Ah, dry shampoo: the magical product that keeps our second-day hair looking fly and our co-workers from knowing the last time we showered. Just kidding (not really). In all seriousness, the importance of dry shampoo is clear. It instantly refreshes and volumizes hair while soaking up any dirt or debris from our tired strands. It’s the lazy girl’s desert-island product to end all desert-island products. We’ve researched the formulas’ claims, investigated application mistakes we’re often making, and discussed the best drugstore options. Now we’re offering up our favorite under-the-radar offerings you may not have tried yet. Keep scrolling for your new favorite products. 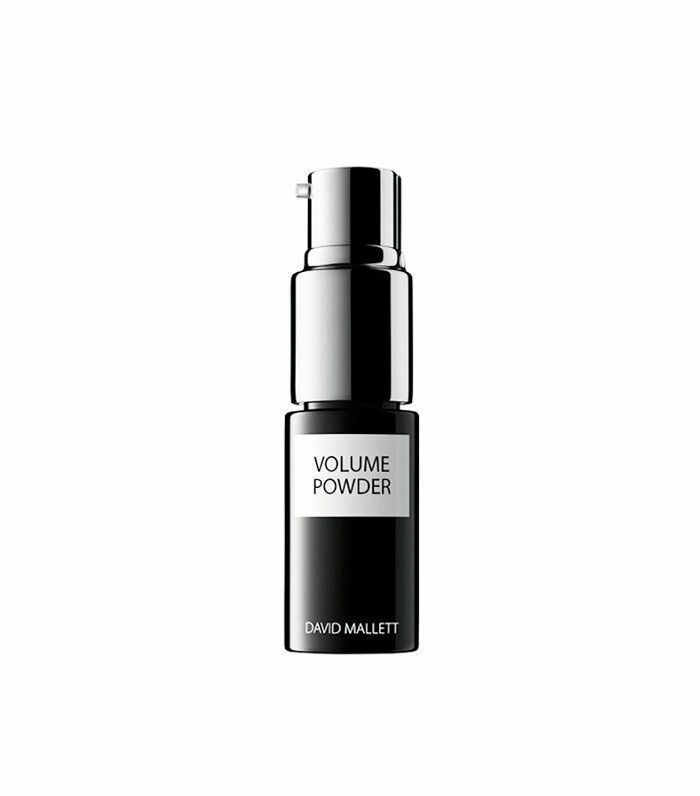 Packaged in a pocket-size bottle, Volume Powder is formulated with tropical bamboo (an active agent that adds structure to your second-day hair). David Mallett himself explained French women want something small, chic, and effective—and he delivered in spades. All you need to do is apply one pump beneath your part, and your flat hair is instantly lifted. 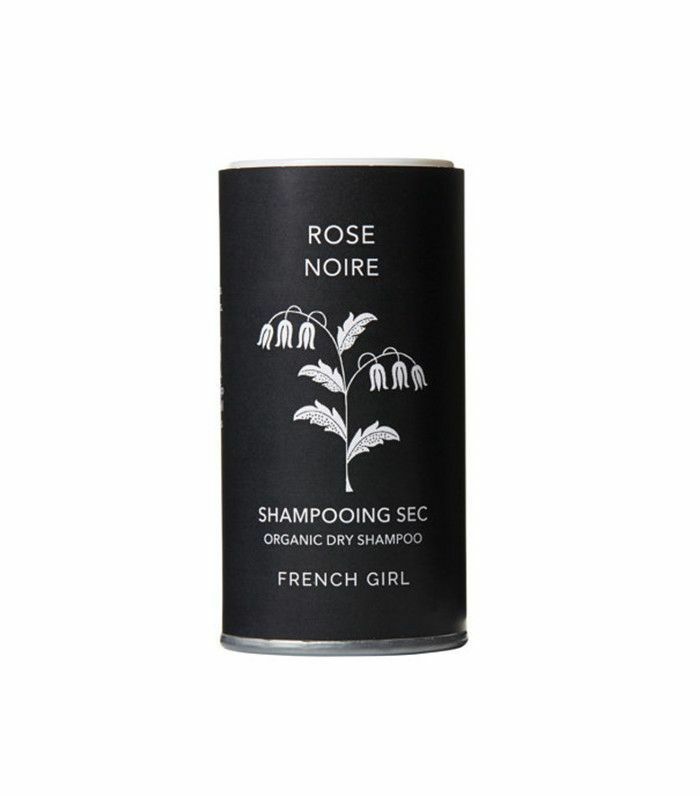 Completely natural and cruelty-free, this Etsy-brand dry shampoo adds volume and texture wherever you may need it. It smells like roses (!!!) and is even formulated with natural pigments to blend easily into dark hair. No more powdery white buildup. This dry shampoo is officially my new favorite: It smells so good (like fresh laundry and a hint of coconut) and effectively absorbs excess oil and dirt without weighing hair down (which is a feat). Often dry shampoos will leave behind a heavy, producty feel that flattens my curls—not so with Amika. Use this vegan, aerosol-free powder for a quick spruce on your way out the door. It’s made with star anise, an ancient medicinal plant that provides antiseptic benefits as well as a nice, subtle scent. Shake it, dispense the product, and work it into your hair until it disappears. Voilà! So this definitely reminds me of that CBS crime drama with the same name, but the comparison ends there. The formula is totally refreshing and helpful during those overslept and didn’t shower days. I keep it in my desk drawer for whenever I need a cool blast. A cult favorite among many, Batiste dry shampoo somehow evaded my consciousness until now. It comes in a few different scents (each fruitier than the last) and keeps your hair grease-free for days—no joke. Plus, you can’t beat the price. Mixed with the brand’s peony-scented fragrance, Elizabeth and James has officially created the holy grail of dry shampoos. 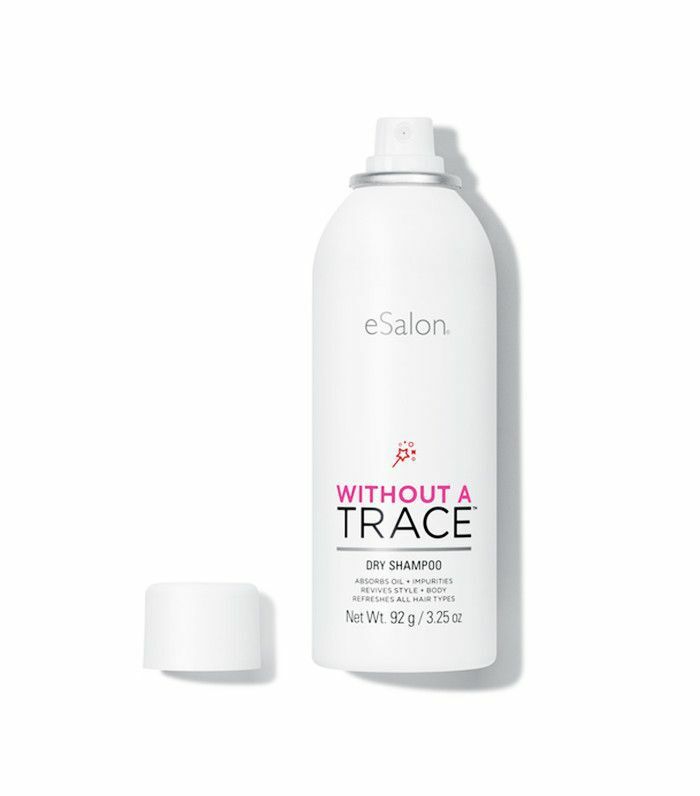 It’s gritty to give volume and lift to fine hair, it’s absorbent to tackle dirt and grease, and it’s made by the Olsen twins for that It factor. Convinced yet? 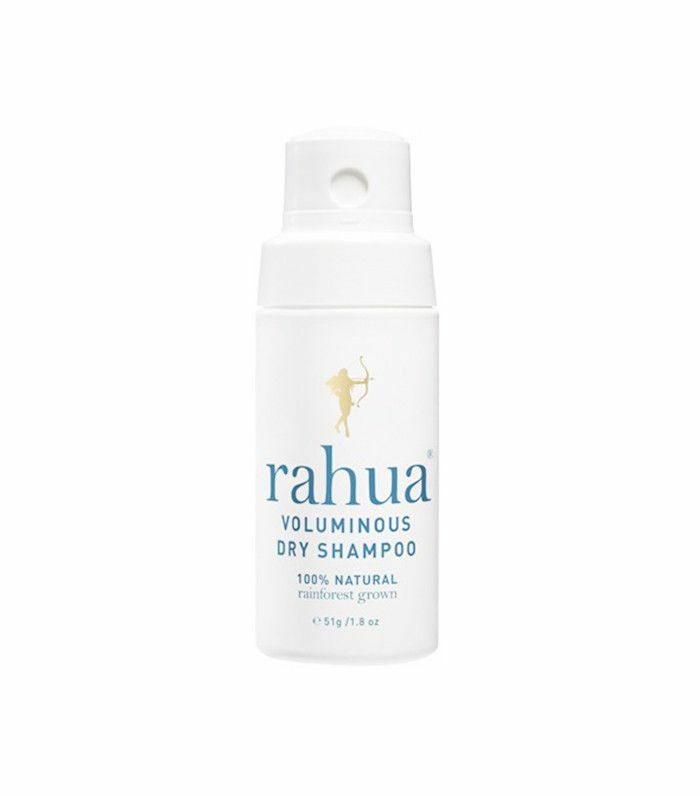 What’s your favorite dry shampoo? Let us know in the comments below, and check out Sephora’s top-selling dry shampoo.